The Billian Music Family is a youth empowerment and community building movement through the power of music to improve the lives of the people of Mathare Slum. 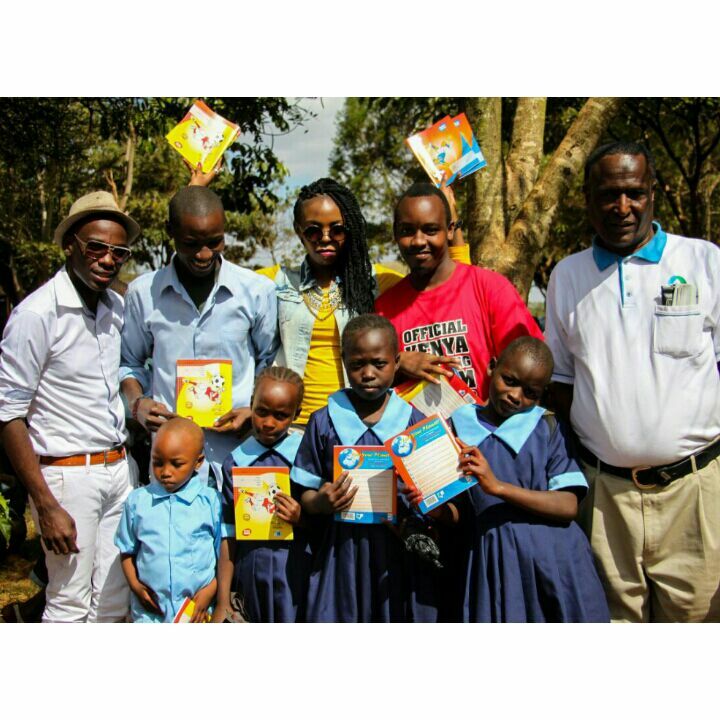 The Billian Music Family started three years ago to mentor, teach life-skills to a handful of disadvantaged yet talented children of the Mathare Slum using music. Through music and dance in a loving and caring family environment, it has blossomed into a community movement fostering the next generation of leaders. Fueled only by the determination of Billian and Jeff, the Billian Music Family has accomplished amazing outreach. 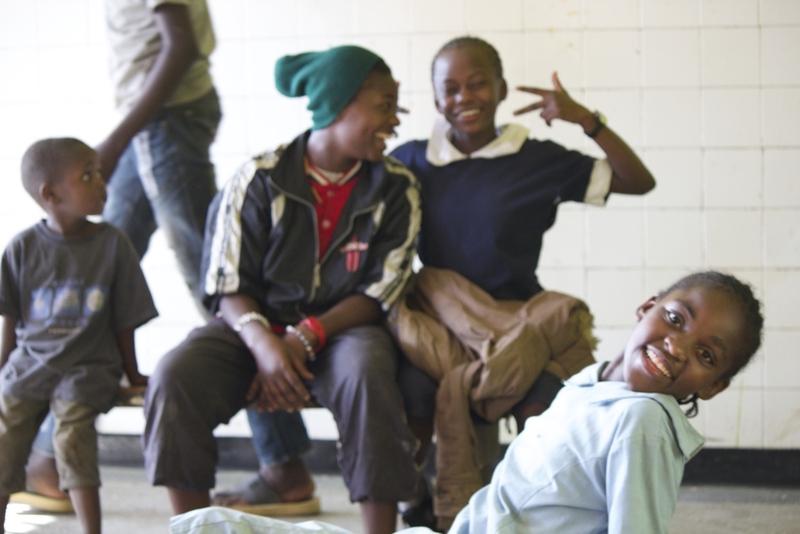 With our successful Indiegogo campaign, the Chantal Paydar Foundation matched funds raised to secure the development of the Billian Music Family Centre in Mathare. 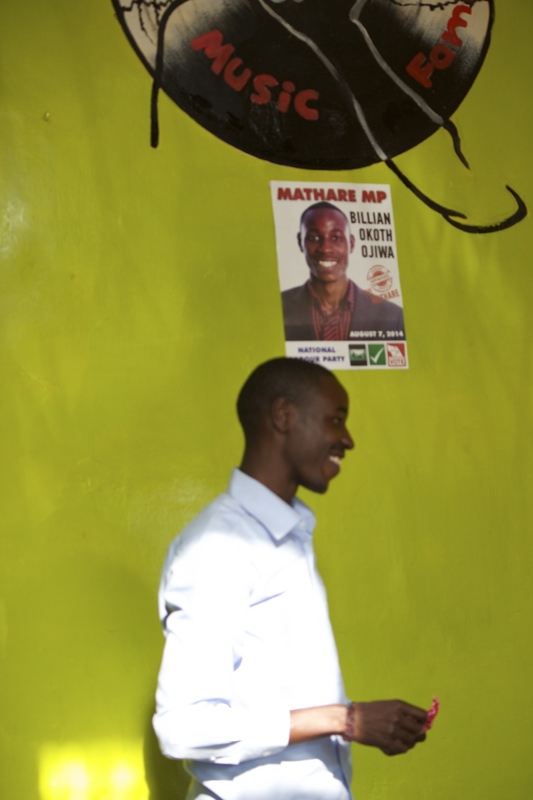 The Billian Music Family Centre serves as a community center for educating the entire community of Mathare. The range of activities in the first few months of operations include: after-school educational tutoring, after-school music and dance leasons, adult health screening, open library and study times to name a few. 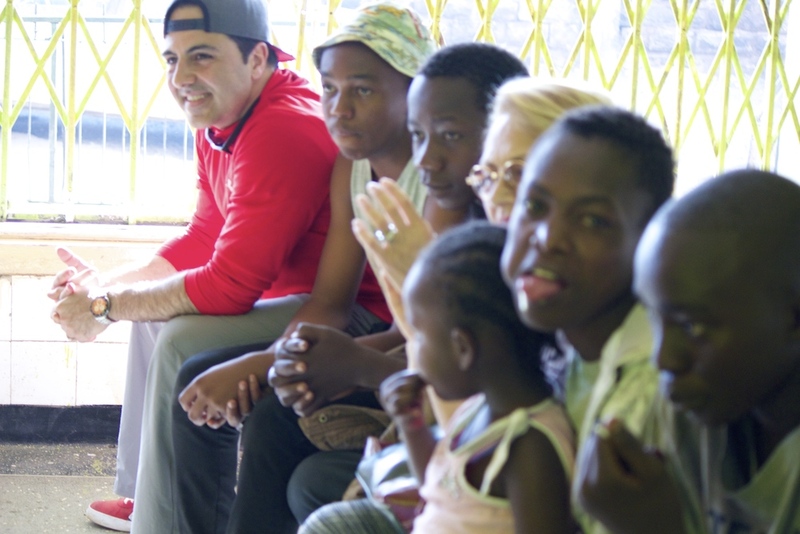 The first music video since the opening of the center from the children of the Billian Music Family is an amazing display of talent and potential these kids and the community have. Ficha Uchi is the Swahili phrase for Restoring Dignity. Ficha Uchi is a movement to make every school aged child feel loved with one new school uniform to start the school year. The Ficha Uchi campaign is the brain child of 4 university students from Mathare who understand the lasting emotional and sometime physical abuse of being poor. The lasting self-image problems with attending school in torn and raggedy school uniforms is a preventable and manageable problem to solve, and one that we can all prevent. 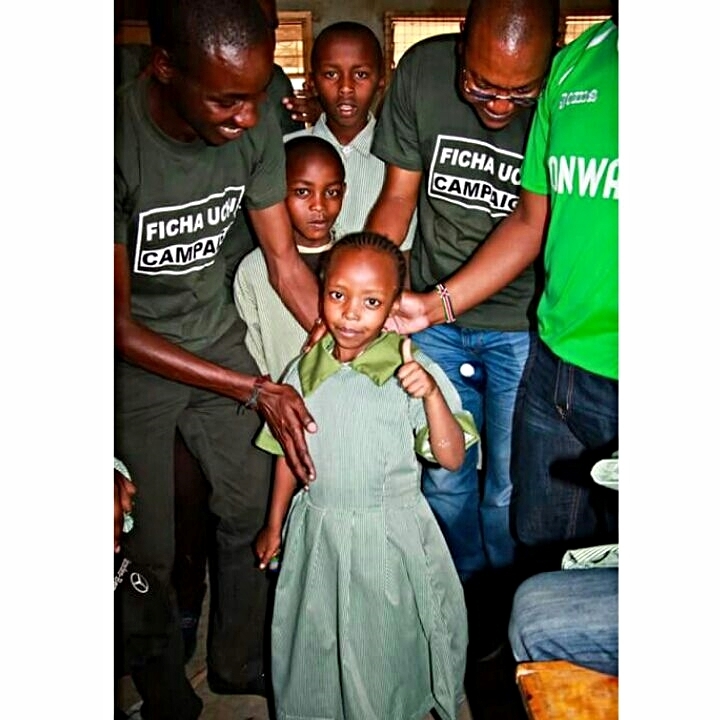 The Ficha Uchi campaign is a collaborative project between Ficha Uchi (Mathare, Kenya) and the Chantal Paydar Foundation to assure that every child in Mathare has one set of respectable school uniforms. 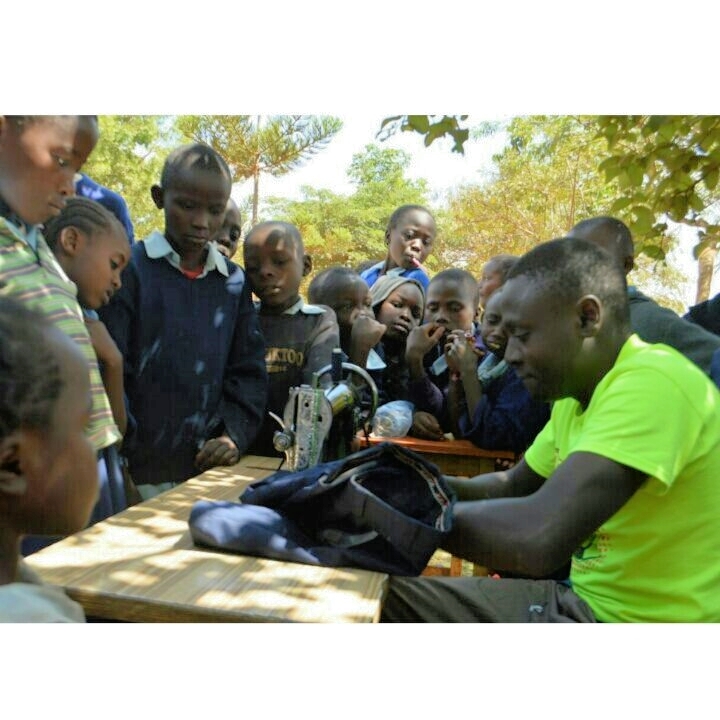 The FICHA UCHI movement has already funded the clothing of 2950 school kids at 28 schools, and has gained great acclaim for their humanitarian actions. The inaugural relief project by the Chantal Paydar Foundation was with a collaboration with the Little Sisters of Mary Immaculate of Gulu, Uganda at the Mother Angioletta Secondary School. This relationship with the Little Sisters of Mary Immaculate was first fostered by Chantal during her time in Uganda where she would make trips to the Northern Ugandan country side to visit a number of programs she was heading. The relationship over those years between Chantal and Sr. Pauline Acayo has continued to bare fruit in the years since Chantal's passing. As a sentinel project, the Chantal Paydar Foundation has implemented a number of aspects of the Kitchen in a Box project with substantial positive benefits to the children and administration of the Mother Angeioletta Secondary School. The goal of this project is to design, construct, transport and complete the final assembly of the Kitchen in a Box at the boarding school in Gulu, Uganda. The Kitchen in a Box will be transported within a 20 foot shipping container that will also function as part of the multi-use building structure. The Foundation seeks to use green technology to equip the orphanage with a fully functioning kitchen, dinning area, electricity, outdoor sinks and showers. The Kitchen in a Box will be powered by solar energy that will also supply electricity to the orphanage’s other three buildings for lighting.